We are imaginative, resourceful, young (well, maybe not that young) and most of all interested in creating better marketing communications and exploring new frontiers. Together we plan, design, prototype or fully develop marketing concepts, whether it is something completely new or a fresh take on some time-proven solution. Opened in 2012, the Kino 123 is the leading movie theatre in southeastern Finland. As everyone at Aptual is a movie freak, it has been a fantastic opportunity for us to create a complete digital marketing and business solution for them. Digital signages, the POS-system and the responsive website presented above - all tightly linked together by our Box Office Booster Cinema Management System. 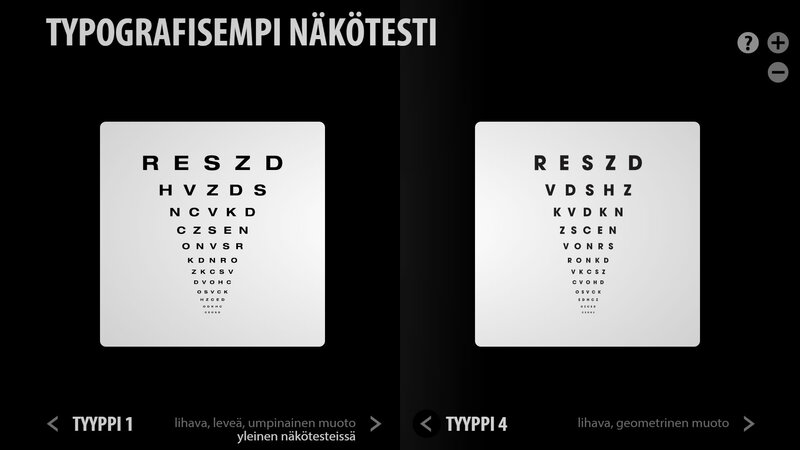 Onbone Oy is an innovative company working on the field of medical technology. 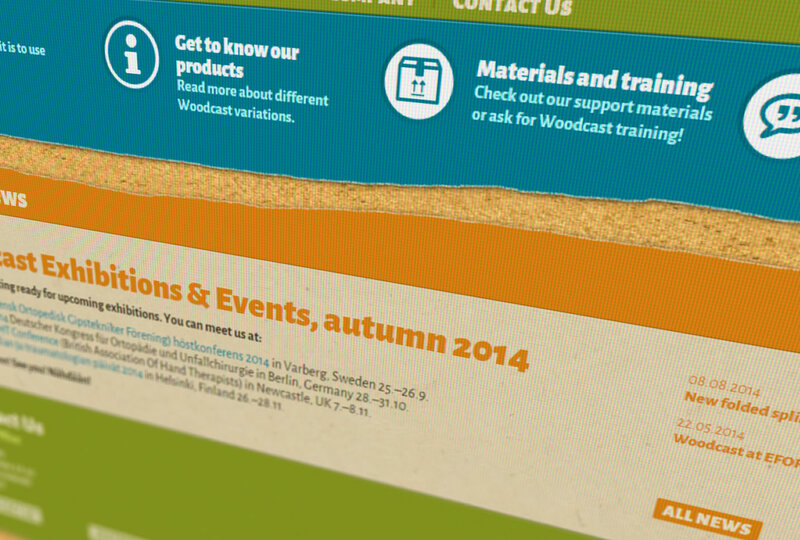 They develop and market innovative and user-friendly Woodcast products for orthopaedic and traumatology use. 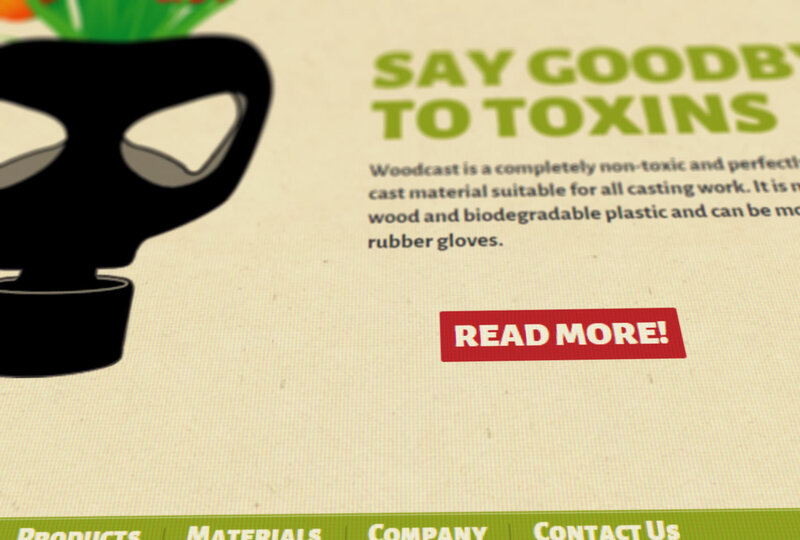 In addition to the responsive website we are developing a mobile version of the Woodcast Casting Handbook - an interactive guide for medical professionals to making casts, splints and braces. 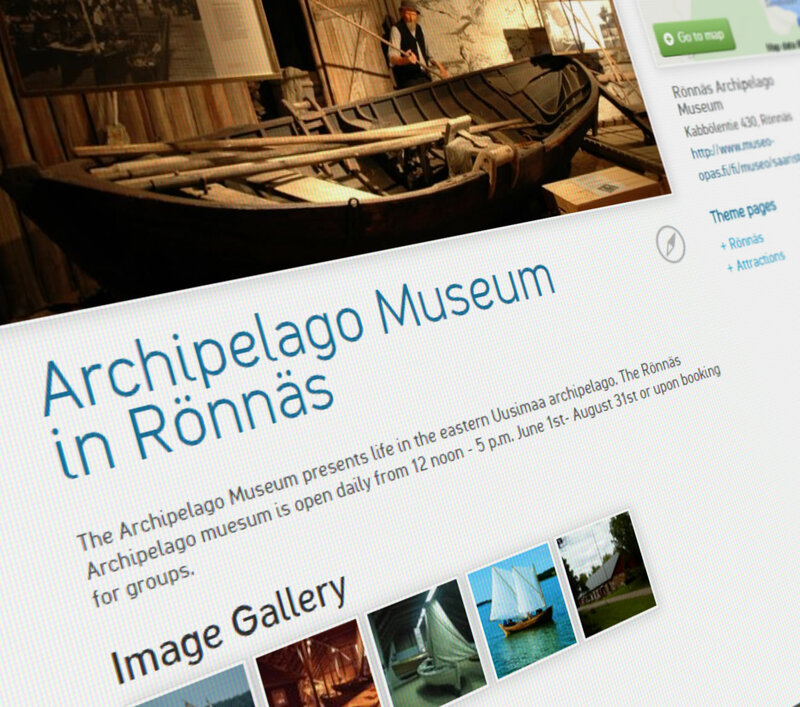 Over the years we have had a hand in many of Päivälehti Museum's exhibitions. 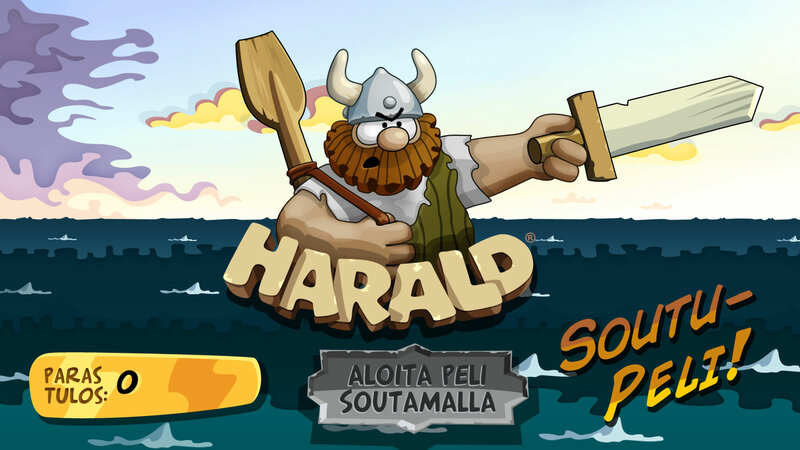 Whether an installation has called for a game or an interactive comic strip generator, we've been able to create a fun solution for them. 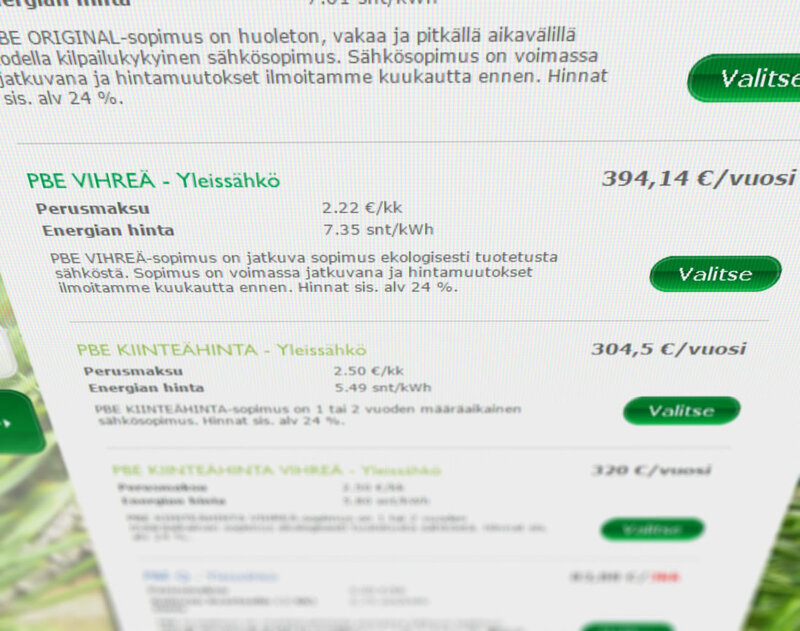 Haminan Energia has been our customer from the start - that's almost fifteen years! In this time we have created quite a few projects with them. 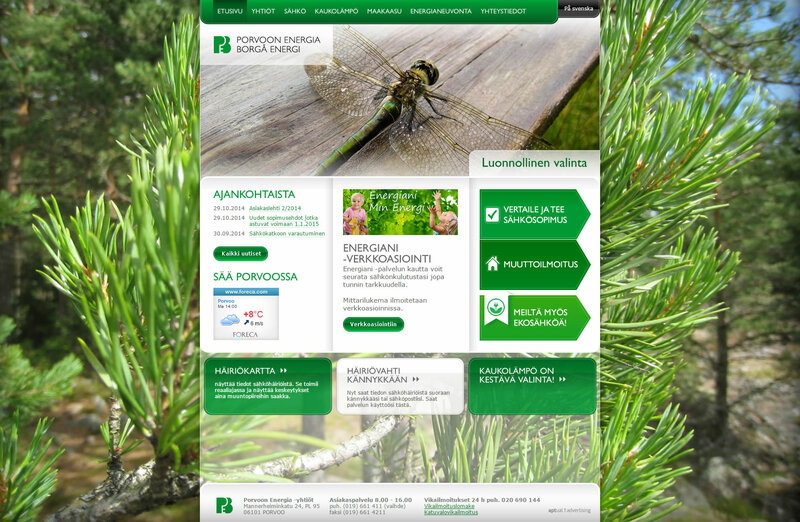 The two constant things have been their websites, haminanenergia.fi and haminetti.net, which have both gone through several evolutions over the years. 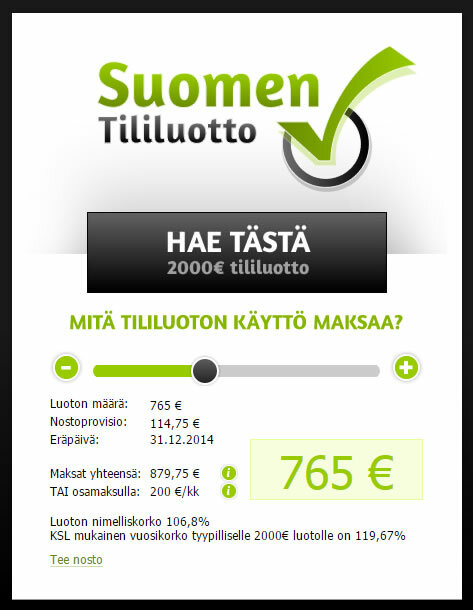 Suomen Tililuotto is a leading instant loan provider in Finland. We have designed and implemented their website which connects transparently to the backend servers that handle all the transaction logic. Verla Groundwood and Board Mill is a unique, intact industrial complex dating from the early years of the Finnish wood processing industry, and it is one of Finland's UNESCO World Heritage Sites. 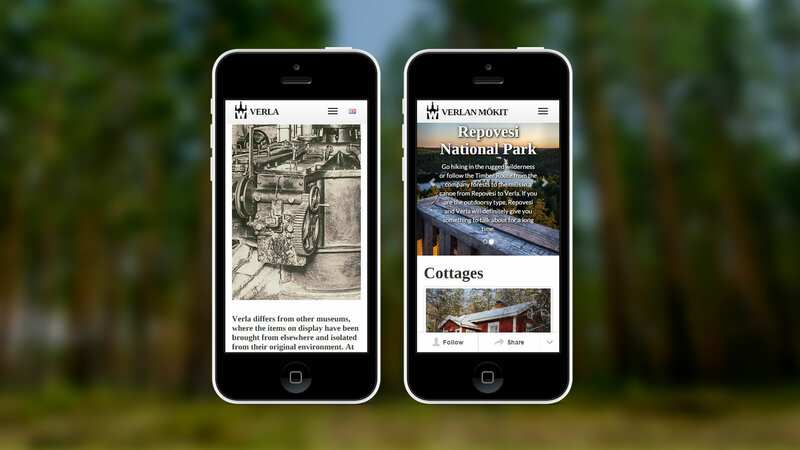 Verla's responsive website runs on our Jalusta content management system. 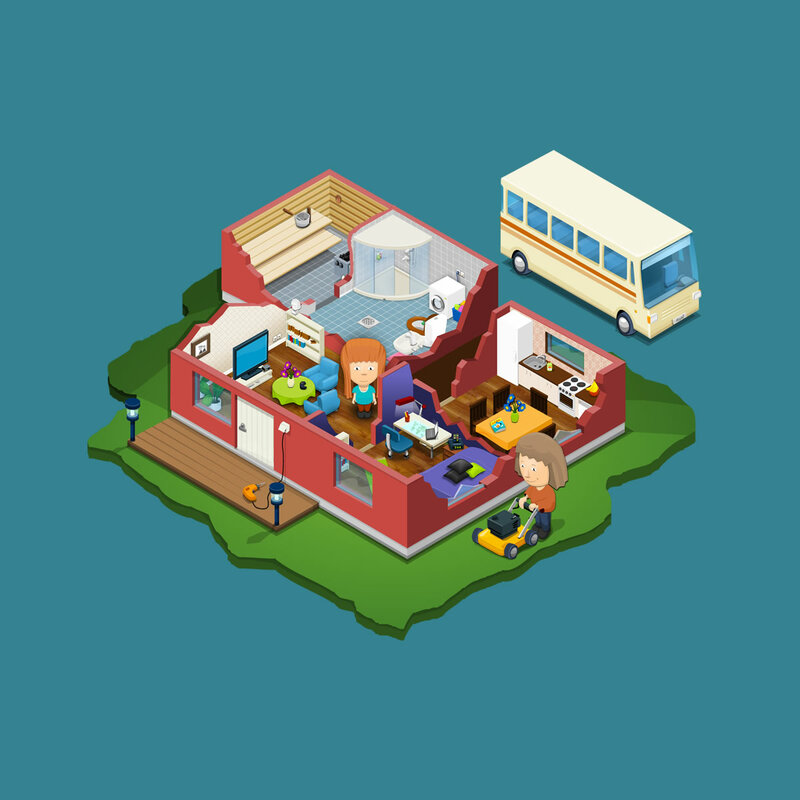 It is supplemented by Johku, our embeddable web shop and reservation management system, which provides a convenient way to manage the online reservations of their cottages and cabins. 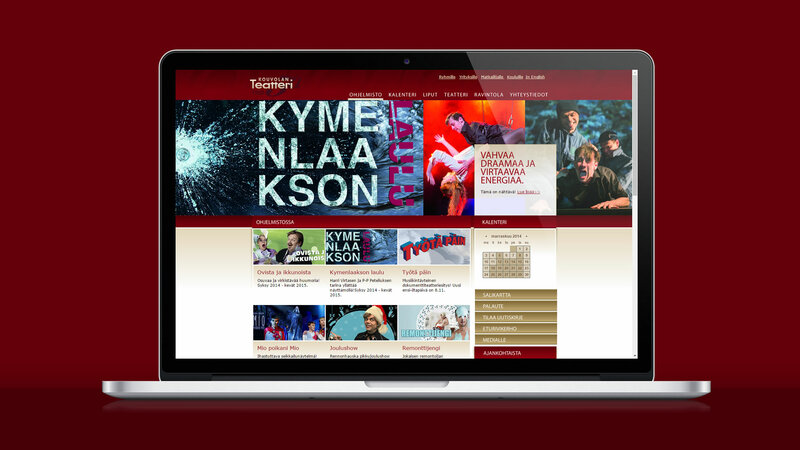 Kouvola Theatre is the only professional theatre in Kouvola. Their total yearly audience is approximately 40,000 spectators. 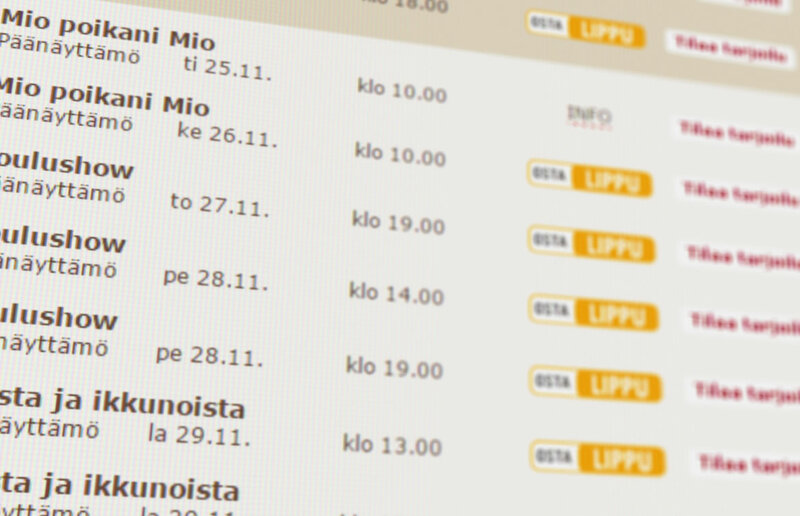 Their website is a good example of a lightly integrated solution: the site is based on our Jalusta content management system and the showtimes and ticket reservation links are automatically updated and generated from data provided by Lippupiste. 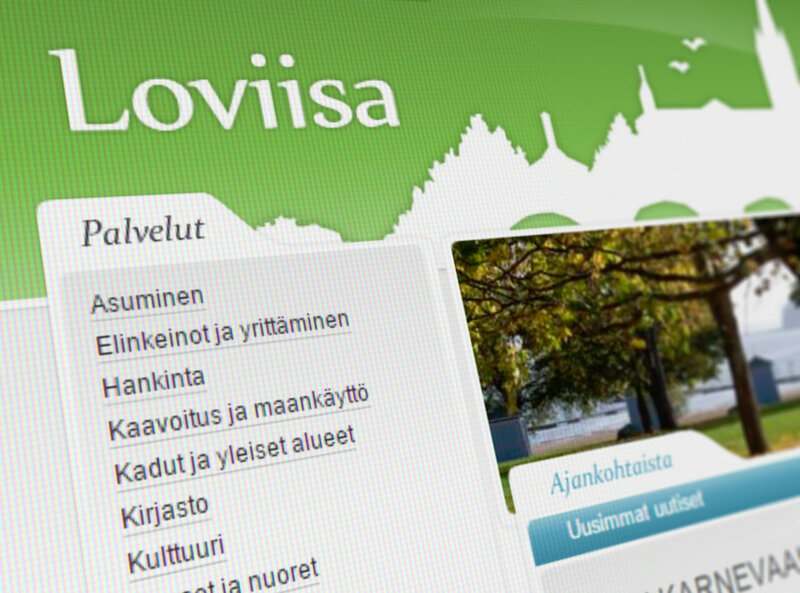 The city of Loviisa makes extensive use of our products and services. 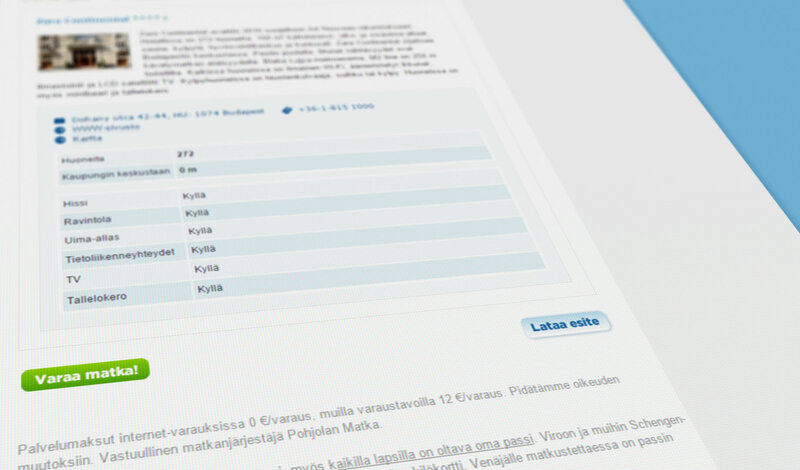 They use Jalusta both in their public website as well as in their intranet site. 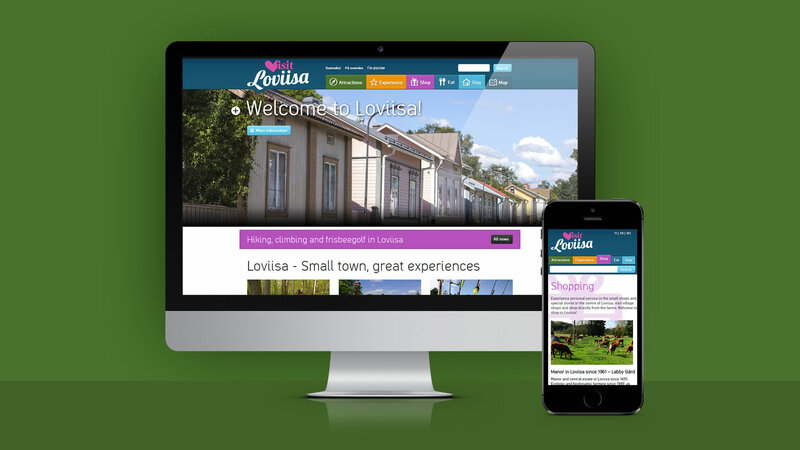 For travelers we created a multilingual website, www.visitloviisa.fi, that has information on all the things to do and visit while in Loviisa. The special, yet invisible thing about the site is that different organizations can use their Facebook pages to keep their data up-to-date, and the information is then pulled to the site with desired modifications or additions. 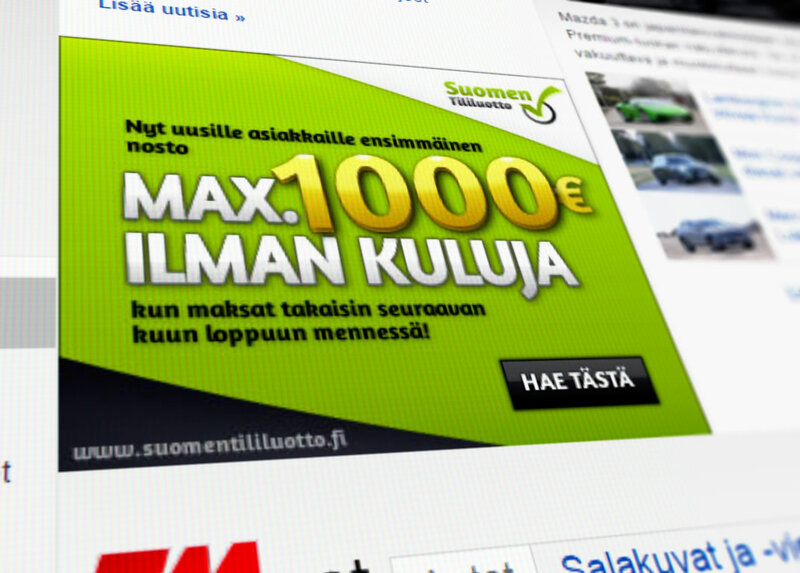 Pohjolan Matka is a travel service company of all-round services operating in almost 30 localities throughout Finland. 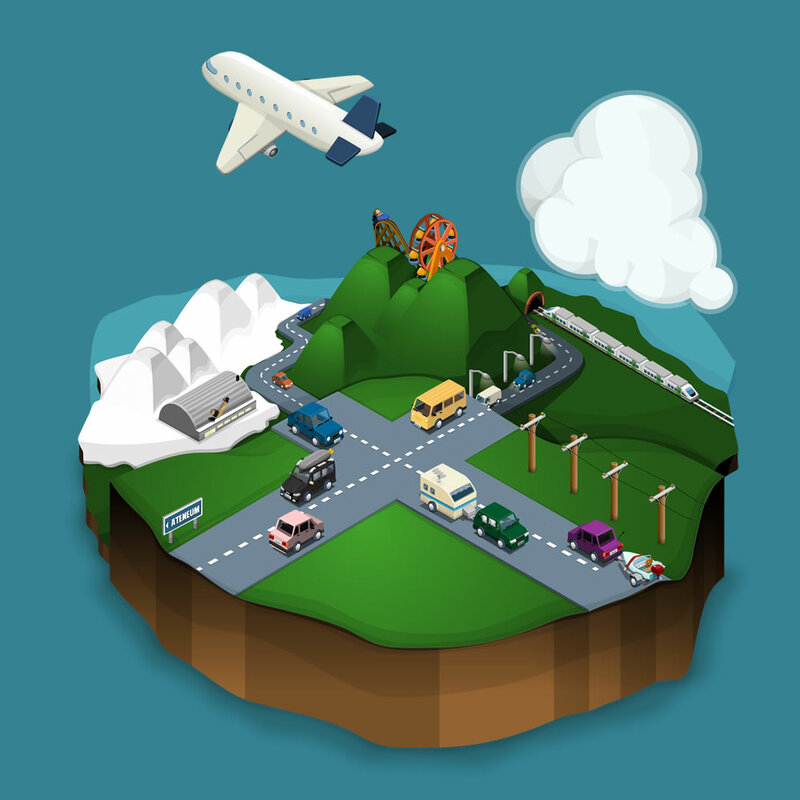 Pohjolan Matka has been a long-standing client of ours and together we are continuously creating a better online experience for travelers looking for their next adventure. 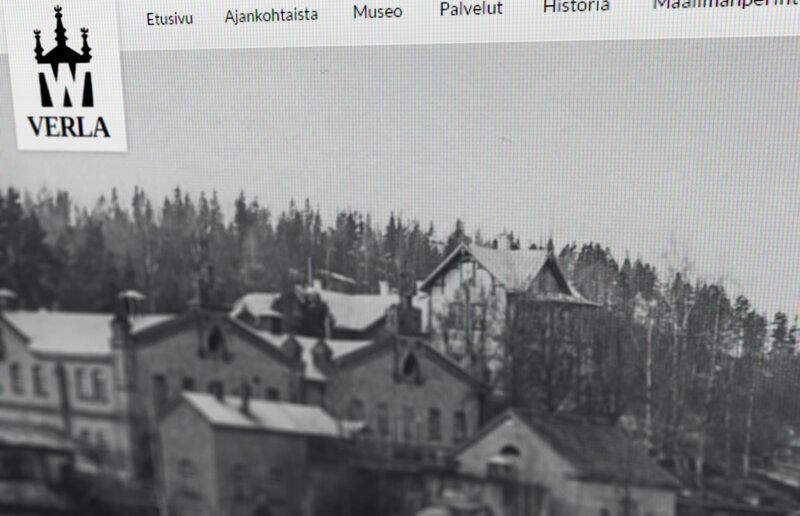 Well over 100 years old Porvoon Energia Ltd and its subsidiary Porvoon Sähköverkko Ltd produce electrical, district heating and natural gas services in historical town of Porvoo. 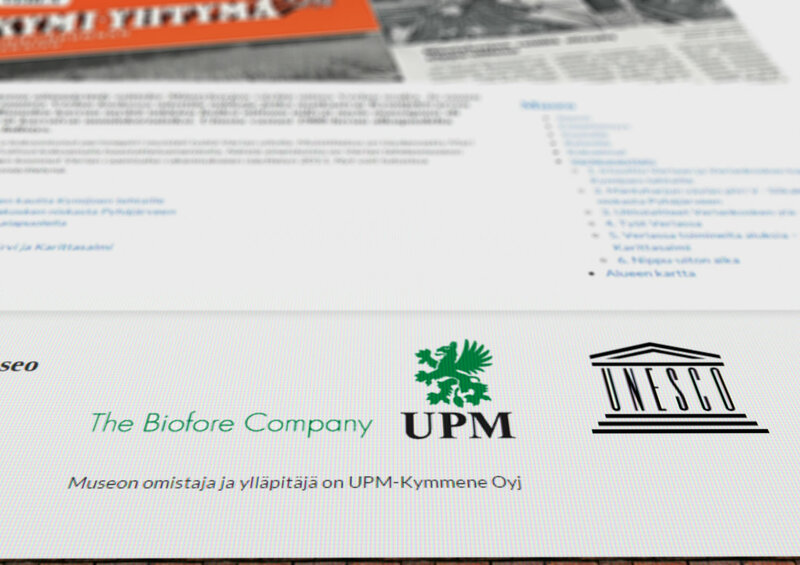 Their website combines the atmosphere of an idyllic small town with ecological values and fully bilingual services. 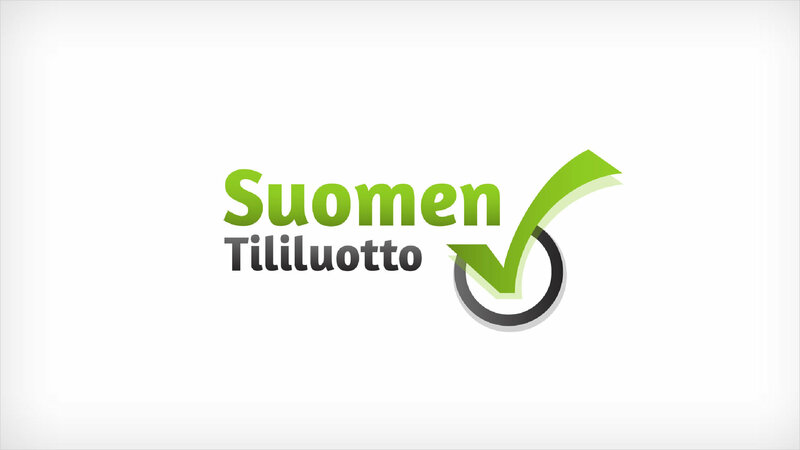 Voimatori development and marketing coalition is formed by 15 independent and local Finnish energy companies. 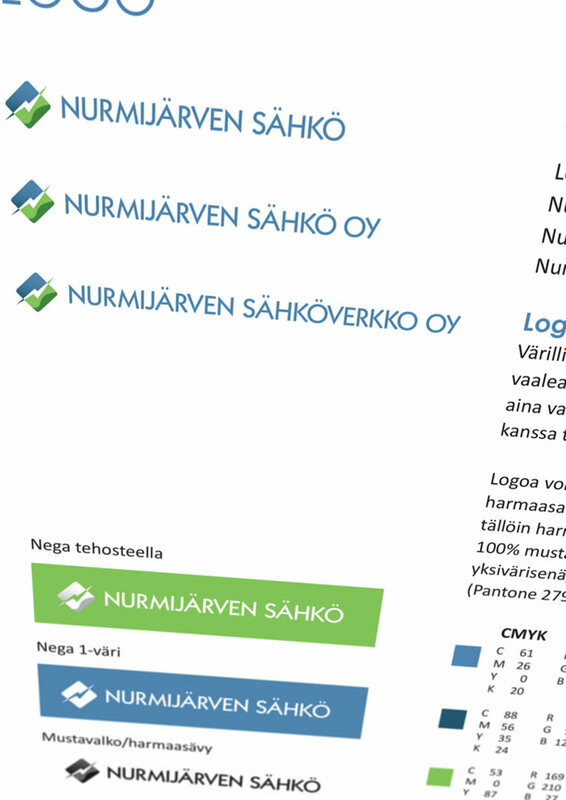 Besides having worked with quite a few of these companies individually we were thrilled when Voimatori asked us to create educational materials for children. 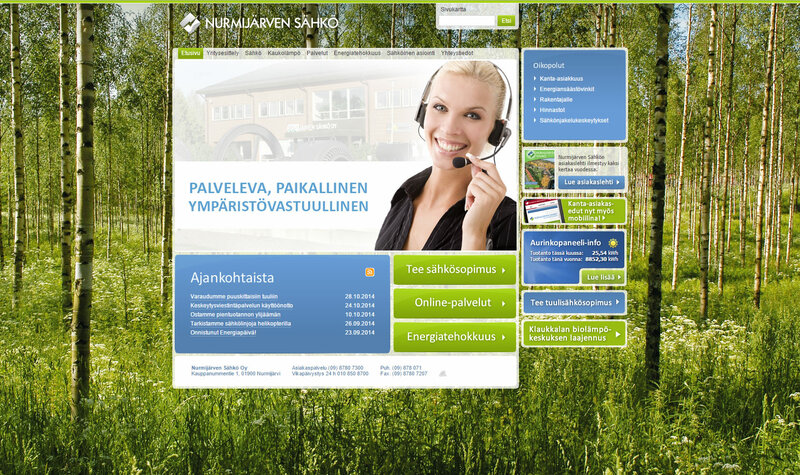 Nurmijärven Sähkö is an environmetally aware producer of energy and related services. 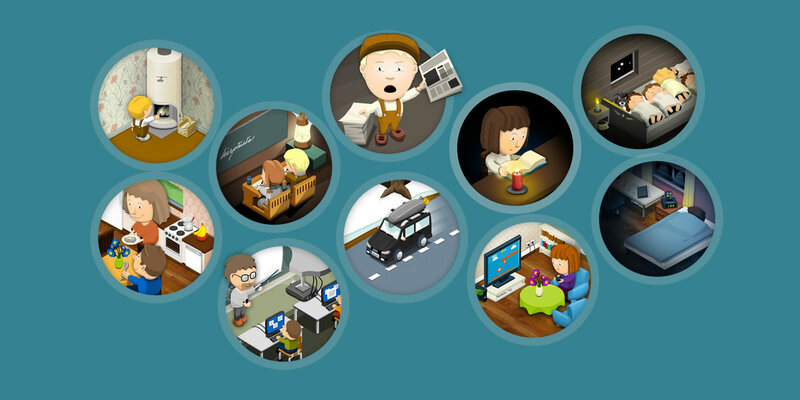 Our journey together started with the website and has since then grown into multiple fields of marketing communications. Aptual has had the privilege to do amazing projects with equally amazing clients - from former mobile giants to small business owners. Here is a small selection of more recent works. 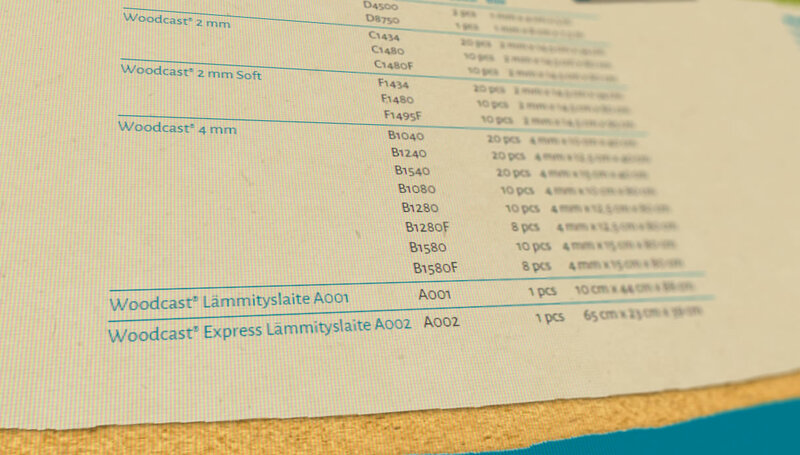 Many needs can be satisfied by taking advantage of our existing product portfolio - all made with love in Finland. Help yourself to success! 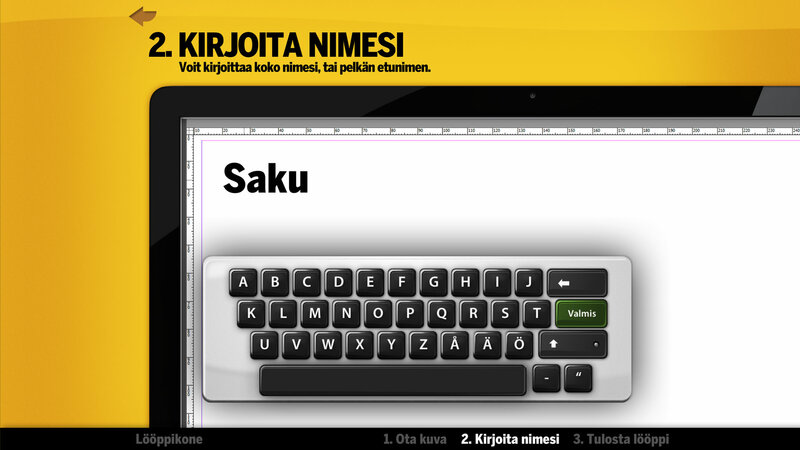 Turn any page to a webshop and start renting your cottages with the easy and versatile Johku. 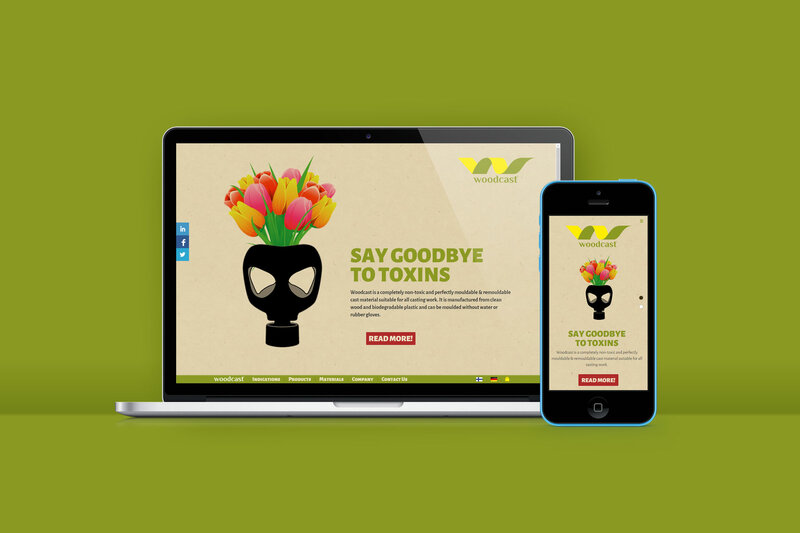 Automated website with online sales, linked to the POS system and then some! BOB makes operating a movie theatre easier. 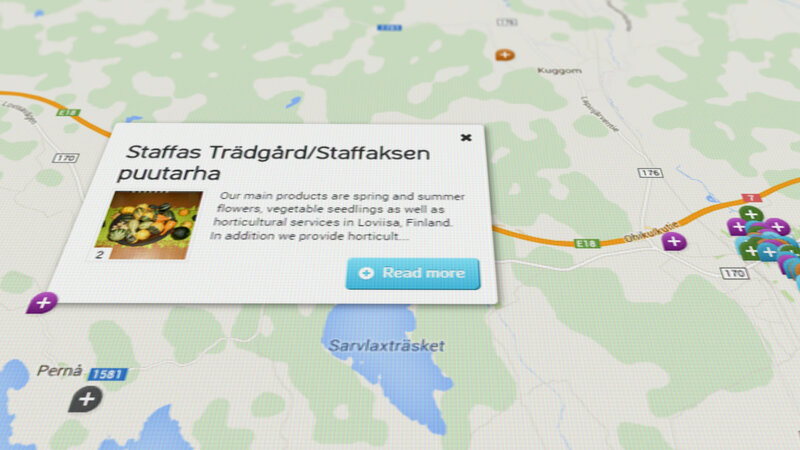 Our award-winning and intuitive Jalusta CMS powers almost all our creations. Deckmind helps you to harvest the opportunities and turn ideas into concrete, profitable actions.